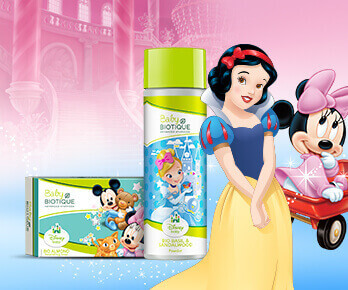 Disney 100% soap free body wash for Baby Girl. Disney Nourishing Lotion for Baby Girl. 100% soap free shampoo for Baby Girl. Cooling, caressing powder for Baby Girl. Disney clear soap for Baby Girl.